Pink's Thinks: Let them have comments! Hi. Really quick (I know, two in one day, kinda crae crae.). I know that the original setup for being able to comment on my site included something like you had to be able to write code, translate Latin, do geometry, cartwheels and the splits all at the same time, so I have updated it to what I hope will be friendly and easy for all-a-y'all. If I get no comments from this point on, I will either know that 1) you don't really love me, 2) you have nothing to say, or 3) the stupid thing is still not working. So, if you are feeling inclined, please drop a comment. If you are not feeling inclined, well you better GET inclined. 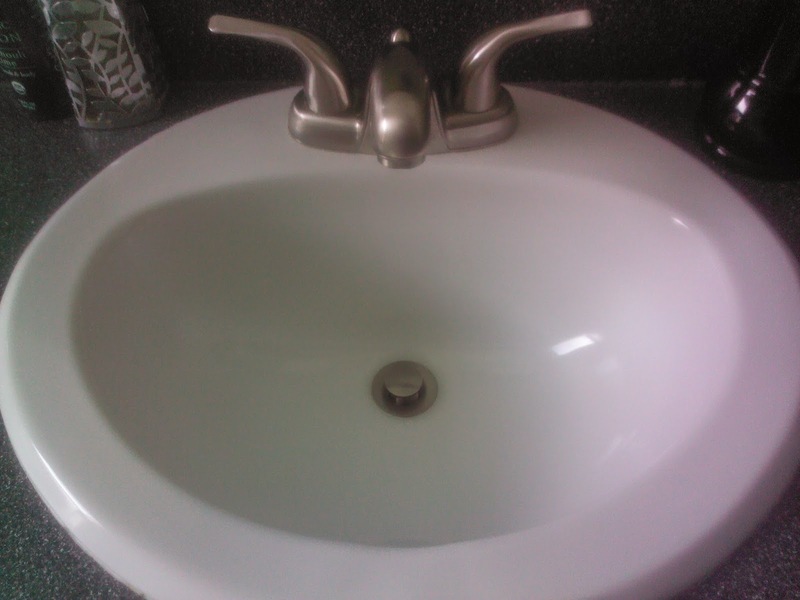 As a theme to get you started, you can tell me how awesome (and humble) I am, how nice my sink must look since I cleaned it today, that your pits still smell like maple syrup, or you can ask me questions like how do I fold my socks now that Konmari englightenment has fallen upon me. It will be really embarassing for me if you don't comment. And then I guess I really will feel humbled. And sad. And cry in the corner. With fake tears that will just make me strive to run faster and get a 7 minute mile pace. So, either way, whatever you want. But it would be kind of nice. But you don't have to. But you could. If you wanted. 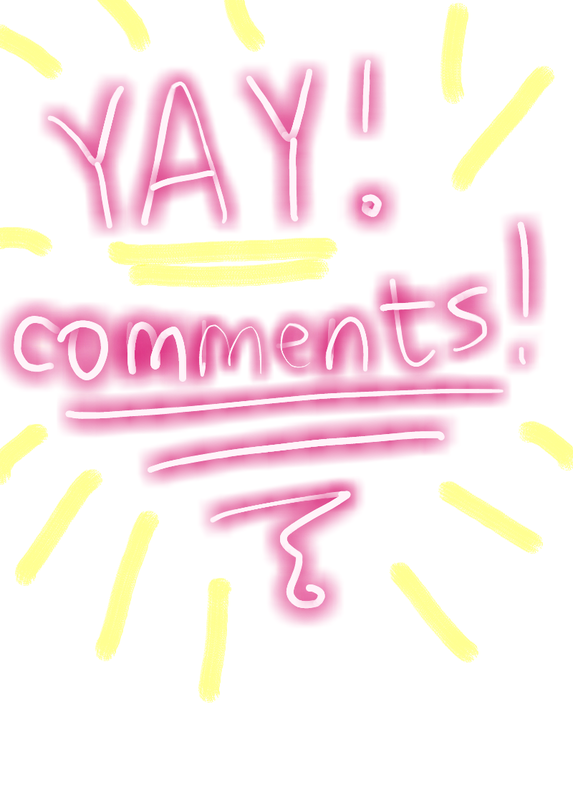 Just know, that if you do, every single time I see a comment, I will probably jump up and down and scream with joy. But whatev. I mean, you could just tell me your favorite color and what you would buy me for a present if it were my birthday. That would be a good one too. p.s. You can get to the comments when you're within an individual post, not on the whole lineup of posts. Do you know what I mean? Oh, you're smart, you'll figure it out. Look! It works! I wanted to be first. I wanted to win the comment race. You made your own comment and then "won" that race?! Oh, I miss you, my friend! I mean, I have issues. I was thinking of you yesterday - I made toothpaste. You're going to get a shout out in the post I write about doing such a thing, although I'm sure the thought of it is completely horrifying to you. I miss you, too! :) Give your peeps a hug for me!